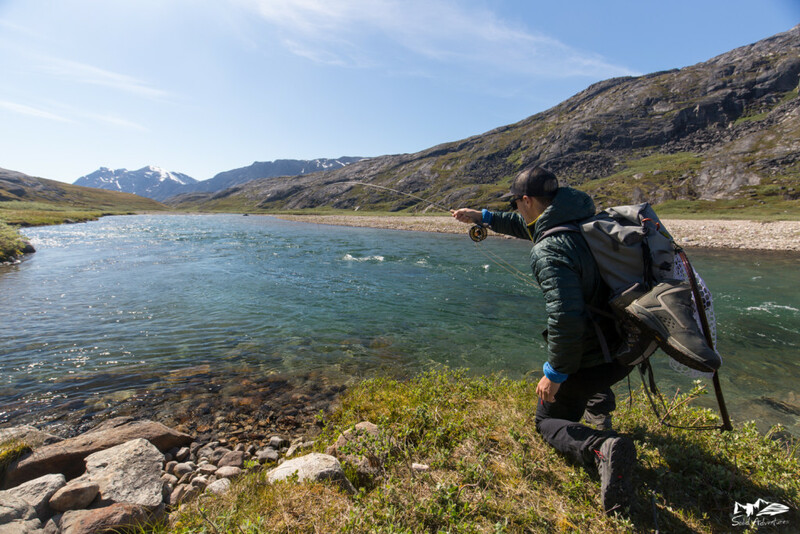 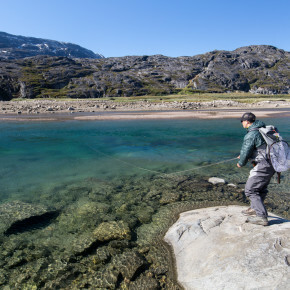 Kangia River, located on the west coast of Greenland, is most likely one of the best and most spectacular arctic char fisheries this planet has to offer! 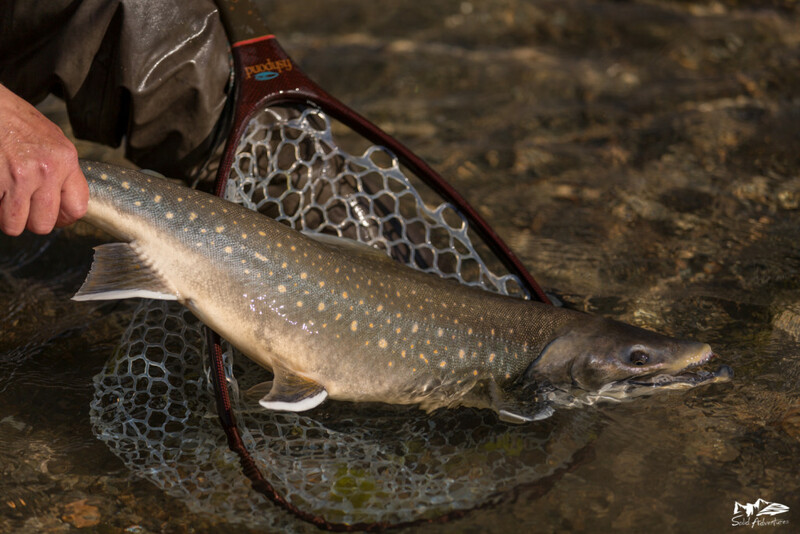 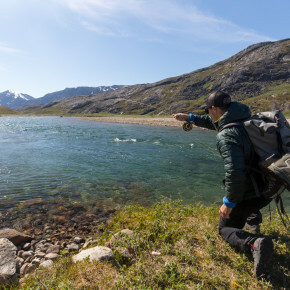 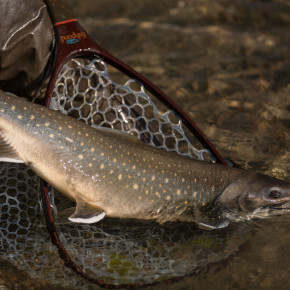 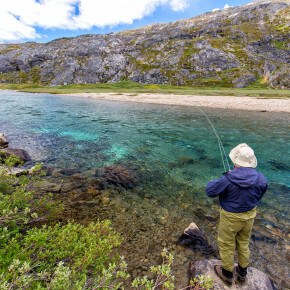 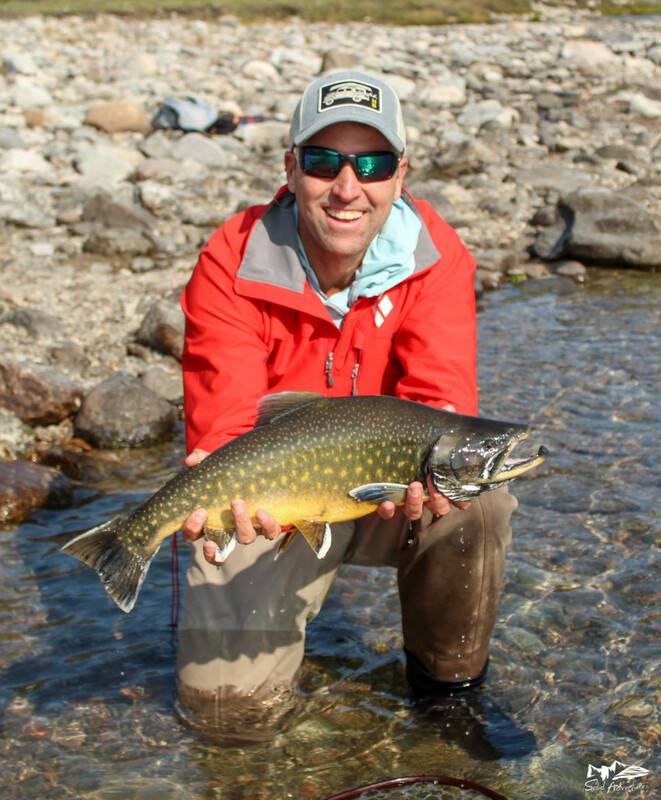 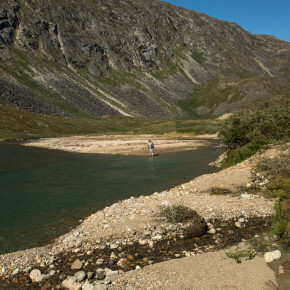 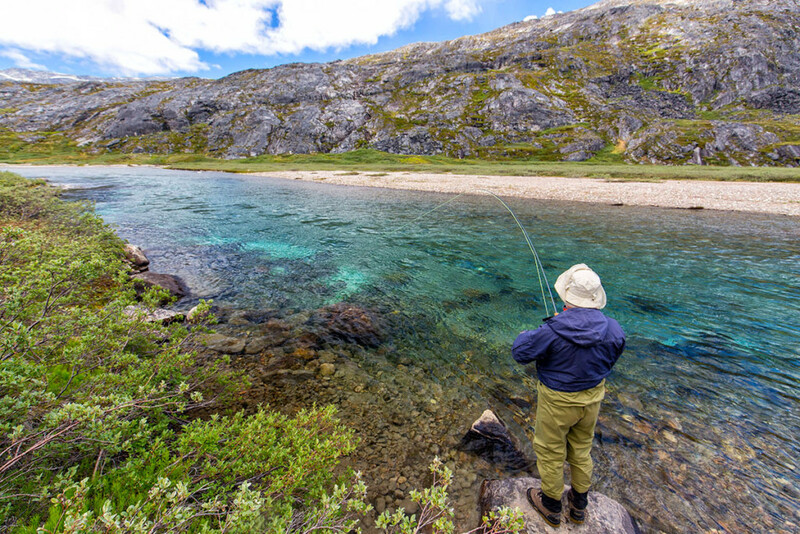 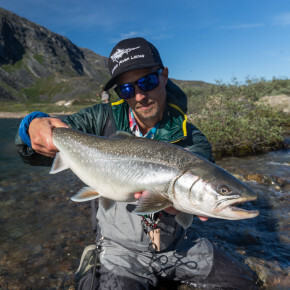 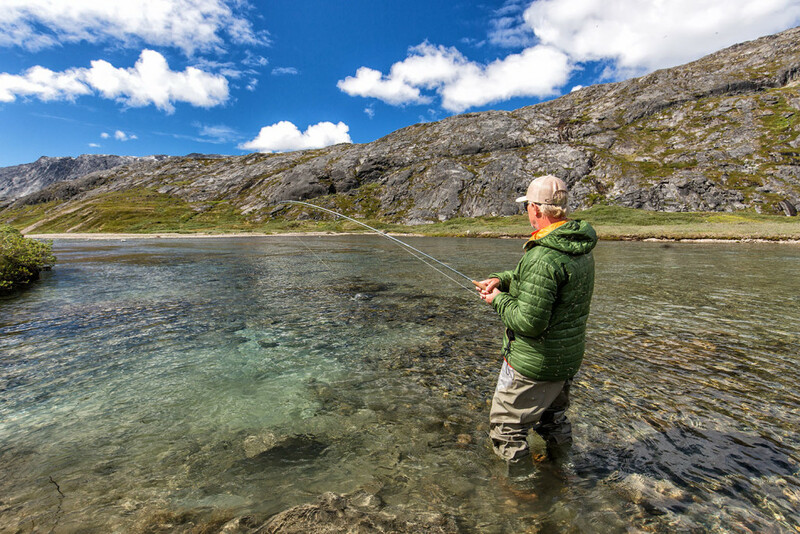 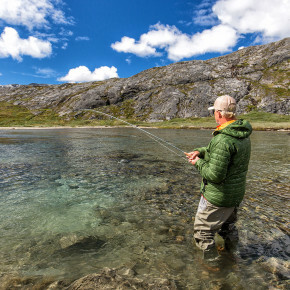 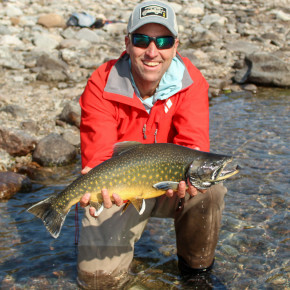 its diverse array of pools allows anglers to experiment with a wide range of fishing techniques and between the months of July – September provides a seemingly endless amount of aggressive searun arctic char. 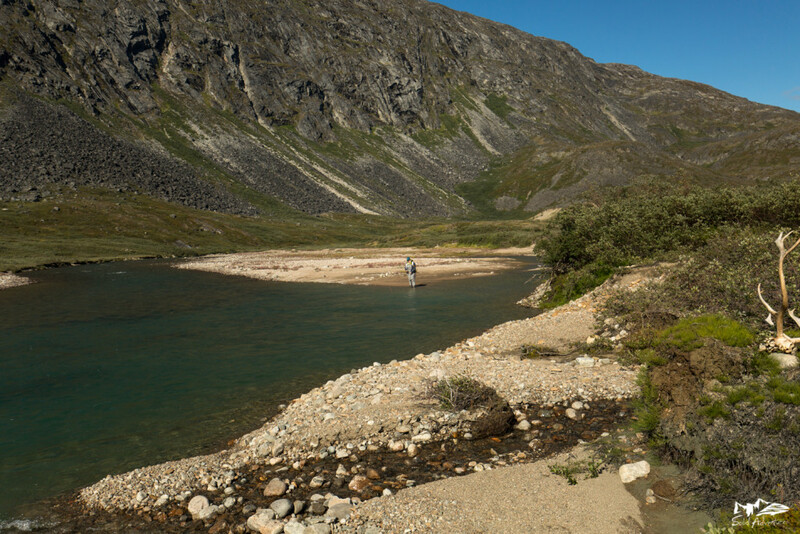 In reality, this location could be considered the perfect fly fishing river and for the adventurous fly angler, this is truly a match made in heaven! 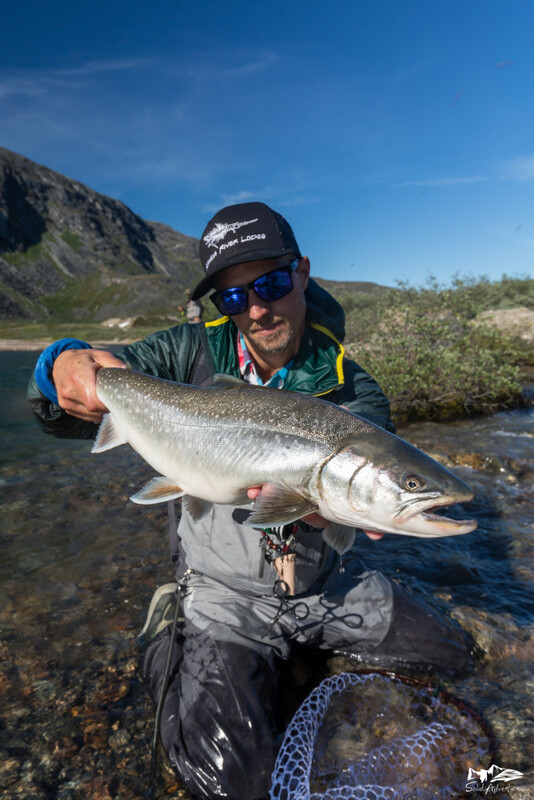 With more than 12,000 sea run arctic char landed last season during our 8 weeks of operation, we’re still looking for ways to improve–this means finding ways to land the really big guys that we frequently observe cruising in the deeper pools. 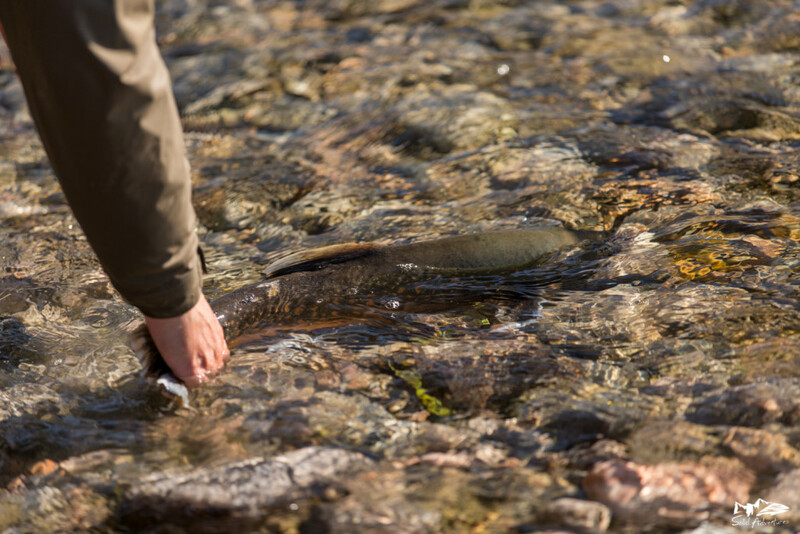 After analyzing our methods from last year, we’re confident that we’re onto something good and that we’ll welcome several new records in 2018. 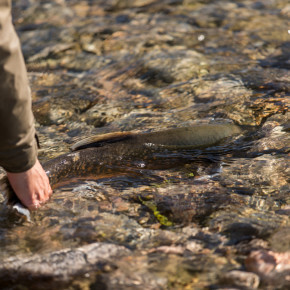 Whether we can break the 15 lb barrier or perhaps go even bigger remains to be seen. 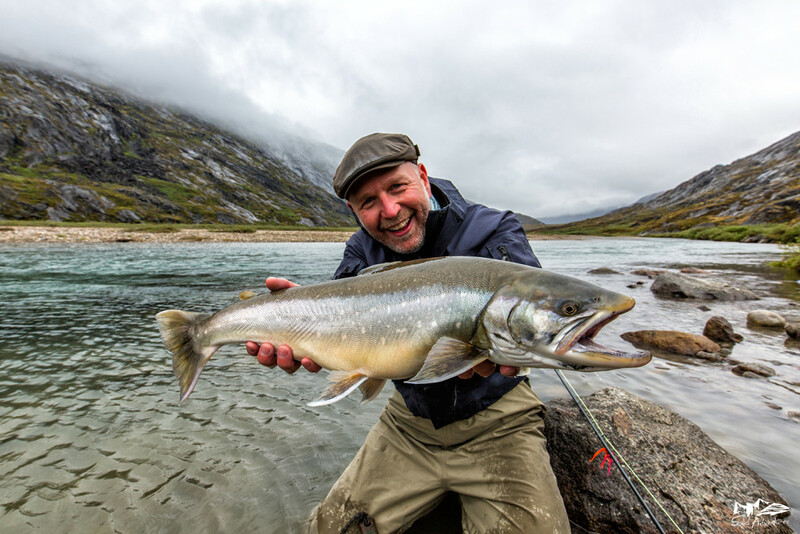 We know that during the summer season there are fish in the river close to 20 lbs but whether they can be hooked and landed is another story. 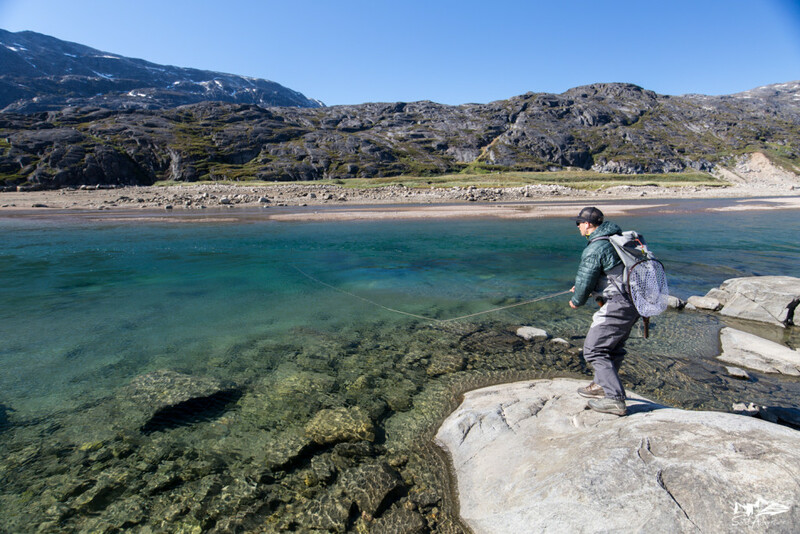 With the Kangia season now only 2 months away, preparations are in full swing. 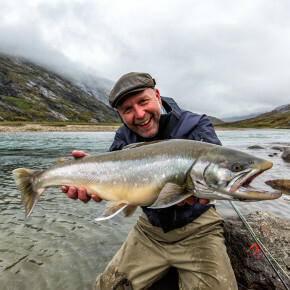 Our new assortment of flies, designed by Lawson Jones and produced by Shadow Flies, are ready and will be sold on location in the Kangia River Lodge. 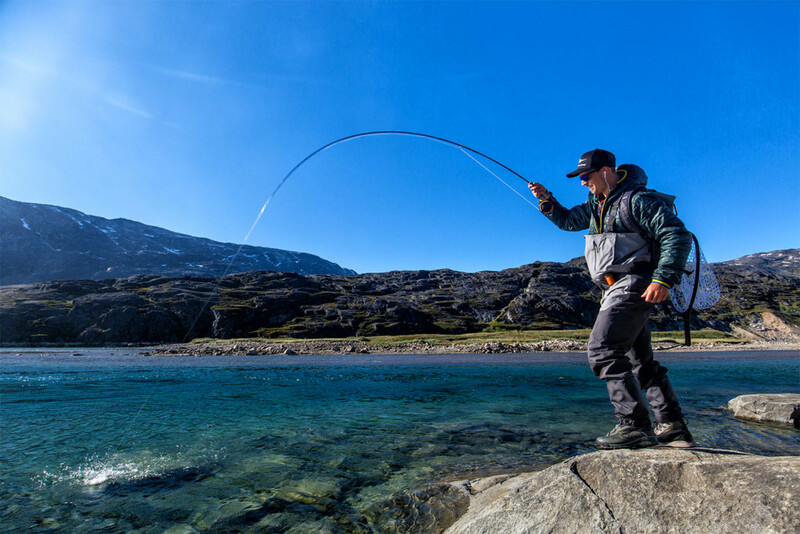 Due to some late cancellations, we have a limited number of rods available during absolute peak season in August. 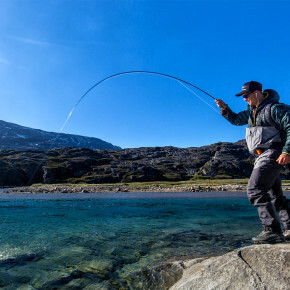 If you want to experience stunningly beautiful landscapes, fish a river made for fly fishing, and spend some serious time fighting these fish, we recommend that you contact us as soon as possible.